Domaine de Galouchey is one of the most idiosyncratic estates in Bordeaux, nestled in the Entre-deux-Mers appellation but preferring to label their wine as plain old Vin de France. The 0.94 ha vineyard was virgin land until Jean Terrade and Gérard Pantanacce planted it in 2002, so no chemicals have ever been used and viticulture has been organic since the beginning. A few years later they persuaded renowned sommelier Marco Pelletier to join the team and their ‘Vin de Jardin’ (a riposte to the 'Vins de Garage' moniker given to so many small St Emilion estates in 1990s) has since developed a cult following among drinkers who are tired of Bordeaux’s corporate affectations. All the permitted grape varieties of the region – Merlot, Cabernet Sauvignon, Cabernet Franc, Carmenere, Petit Verdot, Semillon, Sauvignon Blanc, Sauvignon Gris and Muscadelle – are planted in the vineyard and the wine is made as a blend of all of the grapes, white and red. After being hand-harvested at low yields, the fruit is hand-destemmed and co-fermented with wild yeasts, before undergoing elevage in old oak barrels with minimal SO2 additions and being bottled unfined and unfiltered. The domaine also makes a wine from an adjacent parcel of vines, called ‘La Chapelle’, which shares the same ethos as the main wine but is made from 100% Merlot. When Marco talks about the philosophy behind the domaine he quotes the great Henri Jayer, who once told him "If you make wine one day, do it the way you want because if you can’t sell it, you'll have to drink it!" 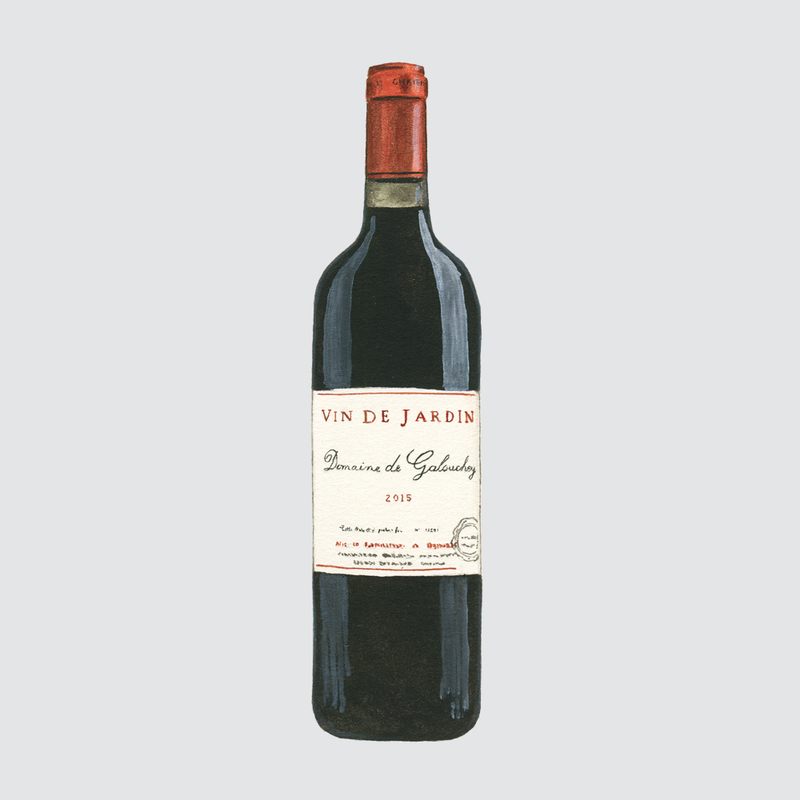 This idea is central to the character of the wines, which combine weight, body and silken texture with incredible freshness and drinkability – different in every way to all those identikit Clarets that flood the market.